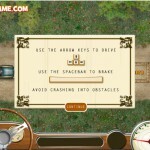 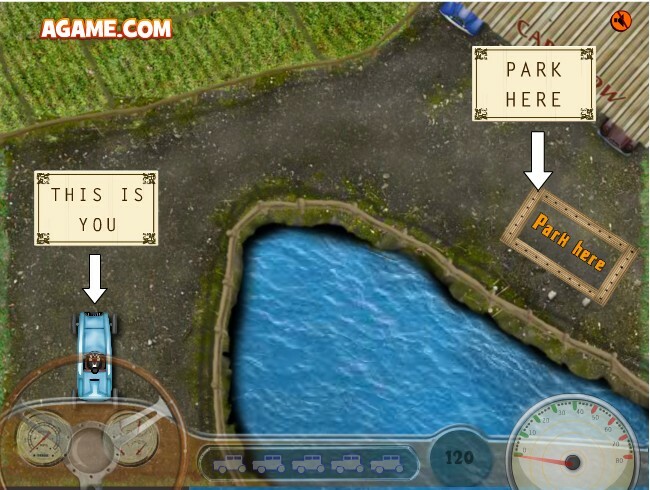 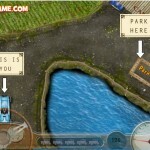 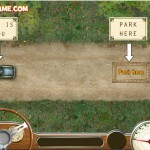 Parking Car Driving Click to find more games like this. 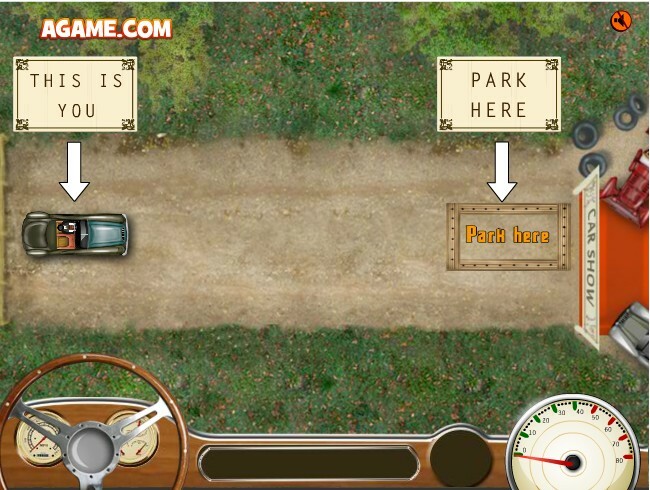 This isn't just any regular old parking game, son. 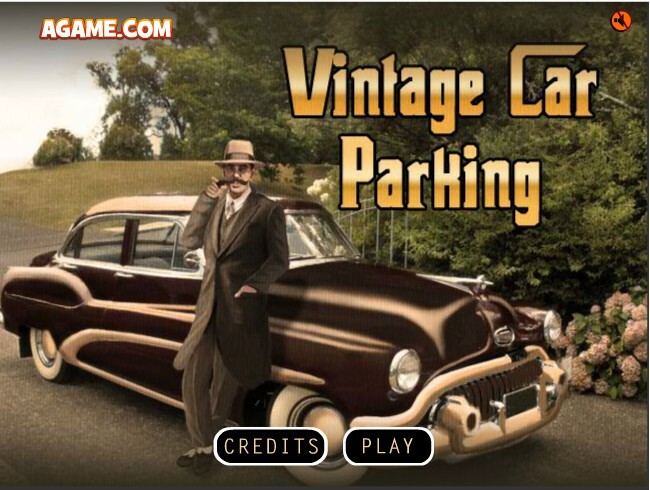 That's a vintage automobile you're driving there—a valuable vehicle you don't want to crash, much less scratch. 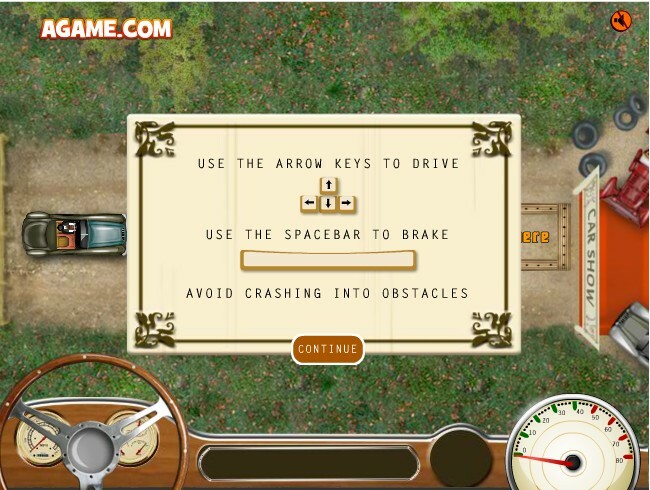 Don't let the time pressure under your skin; keep your eye on the clock and your number of lives, though. 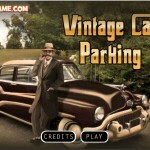 Hop in and steer with kid gloves on your way to each parking spot!